Travelling is by its very nature educational but there’s nothing to say that you can’t have fun at the same time! Greek ruins, history by the bucket load and a landscape that would enhance any geography lesson all make Sicily a fascinating destination. Better still, with castles, caves and Europe’s tallest active volcano, the island is as appealing for kids as for adults. 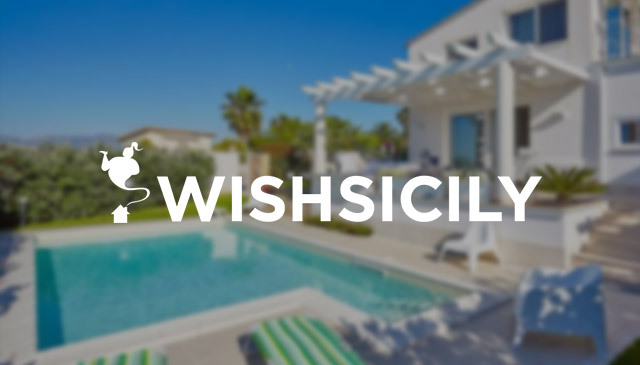 So while some in your party might be more than happy to lounge on the beach or chill by the villa pool, there are enough educational hotspots on Sicily to keep everyone entertained. Blowing out steam and lava since 1500BC, Mount Etna (sicilian volcano) has the longest recorded history of eruptions, including two spectacular events in 2015 and 2016, and a guided excursion to its summit will bring to life everything your children have ever learnt about volcanoes. If you are feeling adventurous, book into a guided cycle tour or hike; an easier option is an off-road jeep tour with stop offs at caves and ancient lava flows. 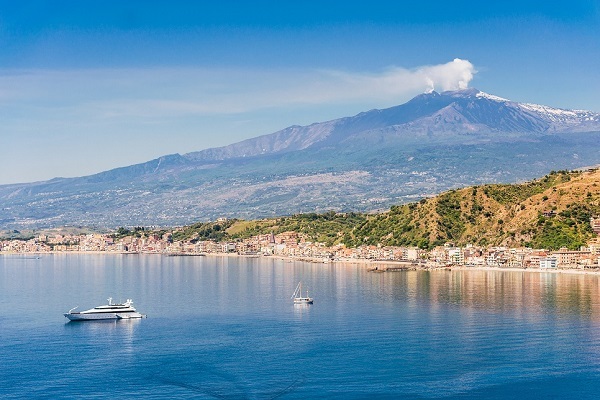 If history is more your thing, Sicily is a dream destination. 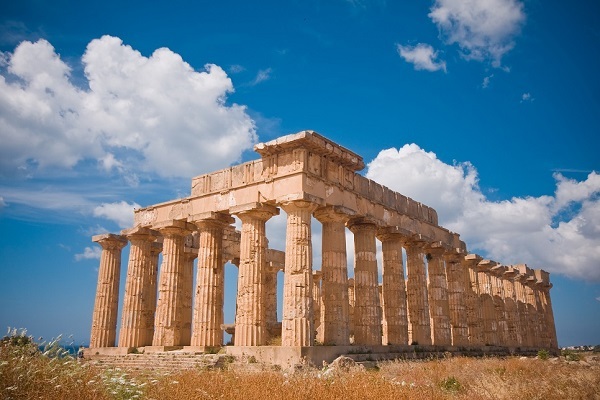 From the Phoenicians to the Greeks and the Romans to the Normans, wherever you go in Sicily you will see evidence of the island’s numerous invaders. Explore ancient ruins in Segesta, Selinunte and at Agrigento’s Valley of the Temples and feast your eyes on some of the world’s best-preserved Roman mosaics at the Villa Romana del Casale at Piazza Armerina. 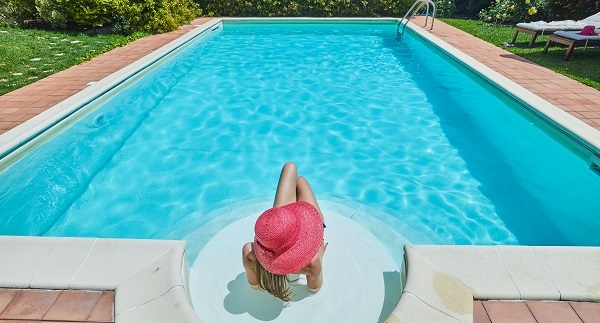 For those who want to squeeze in as much sightseeing as possible, our luxury villas near Caltagirone are perfectly-placed for day trips to the imposing castle at Mussomeli and to Piazza Armerina, Palazzolo Acreide and the other baroque towns of the Val di Noto. More classical treasures can be found in Syracuse, once the largest city in the ancient world and birthplace of the Greek mathematician and inventor, Archimedes. The extraordinary Archaeological Park of Neapolis is home to Greek and Roman ruins, including one of the world’s largest Greek theatres, ancient caves and, just outside the main park, an atmospheric Roman amphitheatre. 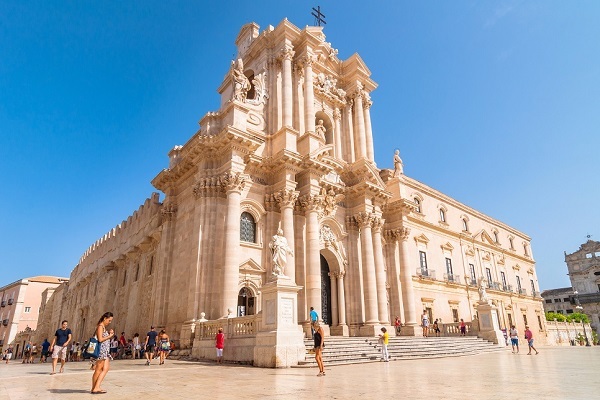 On the island of Ortygia, the historical heart of the city, archaeological sites include the ruins of the Greek Temple of Apollo, the Fonte Aretusa and the magnificent Duomo, with its vast Doric columns and topped with a giant gold statue of the goddess of Athena. If all those classical sites and historical facts are too much like hard work, the easiest way of learning about Sicily’s past is through its food. Olives and grapes were first brought in to Sicily by the Greeks while the investment in grain production by the Romans resulted in the introduction of fava beans, chick peas and lentils. The Arabs brought in cinnamon, oranges, almonds and certainly had a hand in sweet dishes such as cassata and granite but their influence is most evident on the west of the island where couscous sometimes replaces pasta, and raisins and pine nuts are often combined with vegetables and fish. 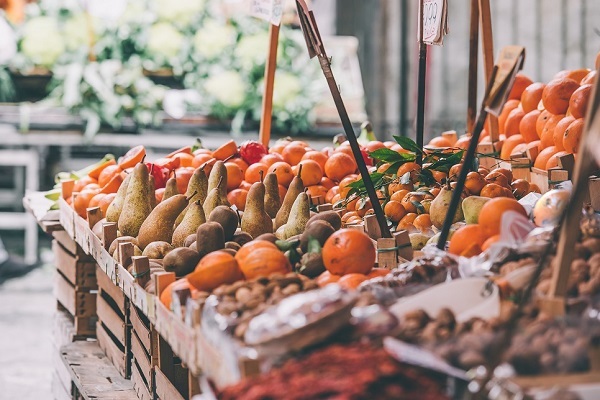 If you stay in a villa in or near Palermo, be sure to visit the Ballarò street market where the labyrinthine streets have a distinctly Arab atmosphere. 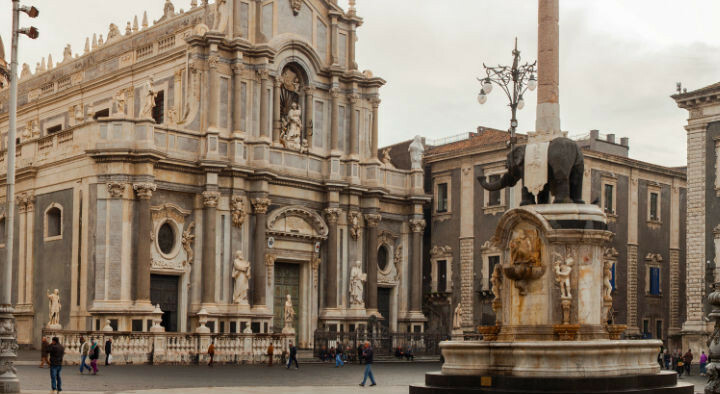 Guided tours and excursions can be booked to all of Sicily’s historical attractions.